I often get emails asking about camera gear as I am sure many photographers do. Many times I do the the best I can in answering them, but often I am not sure what they are looking for or the question is very general. I really like your blog and I was wondering if you could help me. For Christmas I received a Nikon camera model D3200. I really like the camera but it can be a bit overwhelming with all the features. This is a considerable step up from what I had so to say that I am a newbie to this type of camera is pretty accurate. Any tips you can provide would be greatly appreciated. Thank you for the kind words Todd and I am glad that you like the blog. 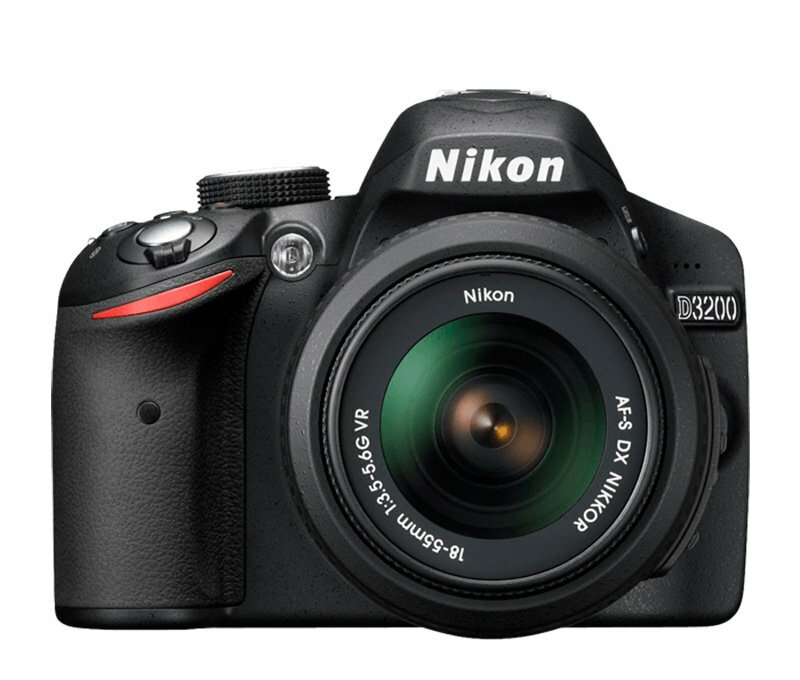 The Nikon D3200 is a 24.2 megapixel camera that will give your very good detail. It is a DX camera which refers to Nikon cameras that feature a 1.5 magnification factor imaging sensor. Nikon digital SLRs have either an FX or a DX sensor. The FX sensor, measuring 23.9 x 36mm, is roughly equivalent to the size of the 35mm film frame. The DX sensor is smaller, measuring 15.8 x 23.6mm. The DX sensor makes possible the production of lighter, smaller cameras, but because it covers a smaller portion of the image projected by the lens, a 1.5x crop factor (so called because the smaller sensor crops the image compared to an image from a 35mm film frame) is introduced. This means, for example, a 24mm lens on a DX sensor camera will provide an approximate 36mm view. A lot of technical mumbo jumbo I know, but still very important to note the difference. It also shoots full 1080P video for those moments when a still shot might not do it. What I would recommend you do Todd is first register the camera with Nikon and you can do that here – REGISTER. Secondly to familiarize your self with the camera go the products dedicated pages which will given you more information on the features. You can do that here – NIKON D3200. Finally, download the owners manual from the support pages and read through it. Those would be the the first things that I would do Todd. You have a very sophisticated computer in your hands now that will take amazing photographs. Shoot and shoot a lot to learn the cameras functions and then you can customize the menu options once you learn what your photography style is. If there is anything specific about the camera, autofocus, HD Video, functions you might need more clarification on, please contact me again. Enjoy shooting!